Moxy is not David Neeleman’s first venture into the airline industry. 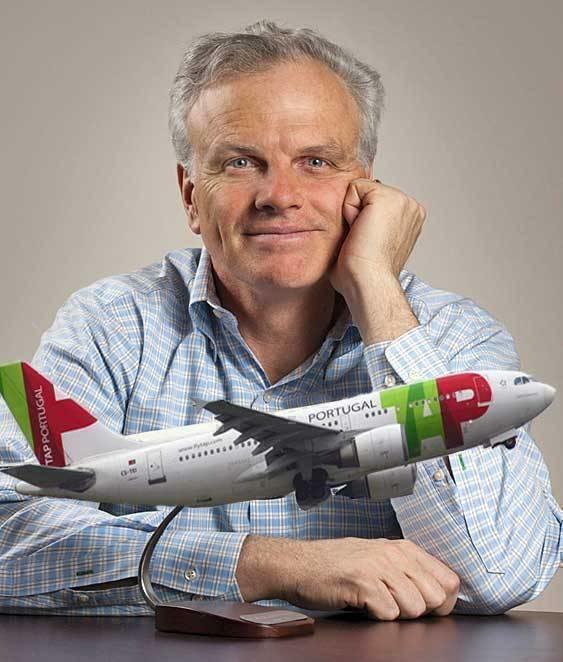 He previously founded JetBlue, Azul Brazilian Airlines, and is an investor of TAP Air Portugal. David Neeleman takes an active part in a number of carriers around the world. As CEO of JetBlue, Neeleman was famous for taking a customer-friendly approach. He would routinely fly in the back of the plane on their non-reclining seats. His investments have proven to be successful. JetBlue is a major carrier on the East Coast of the United States. 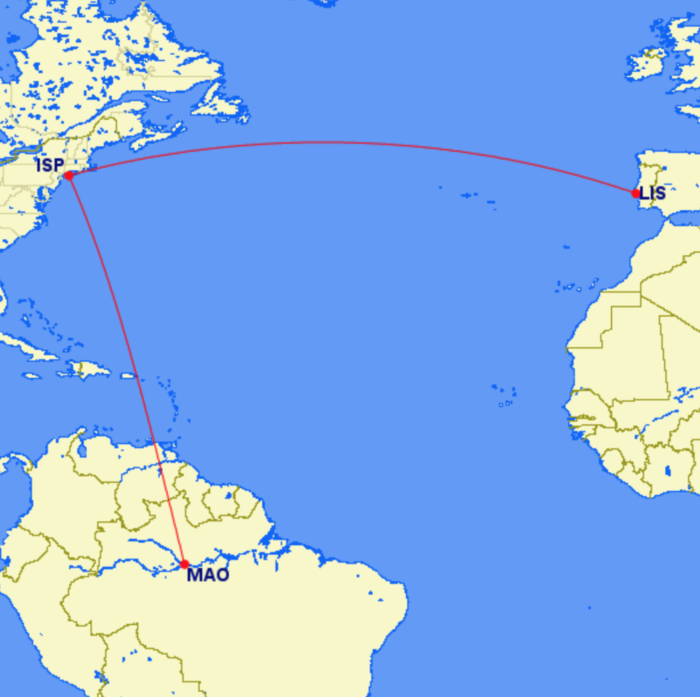 Azul has grown from regional routes to transatlantic flights. And TAP Air Portugal just took delivery of the first commercial A330-900neo. With this startup, David Neeleman announced an order of 60 Airbus A220-300s. Moxy will rely on the A220-300 for their expansion. 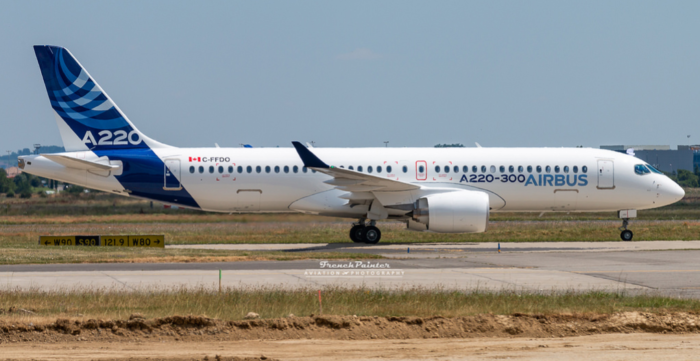 The Airbus A220 was founded as the Bombardier CSeries. Bombardier sold a majority stake of the program to Airbus in 2017. This came after Boeing pushed for 300% tariffs on the aircraft. The A220 fits a niche market of being larger than a regional jet, but smaller than traditional narrowbodies like the 737MAX and A320neo family. At the same time, the A220 is not restricted to regional routes. With a range of up to 3,200 nautical miles, the A220 can comfortably cross the continental United States or, at the top end of its range, a shorter transatlantic hop. The A220 could allow Moxy to fly from New York City area airports to partner destinations in Portugal and Brazil. Unsurprisingly, Moxy is expected to partner with some other of David Neeleman’s ventures in Azul and TAP Air Portugal. Moxy will partner with TAP for transatlantic routes. Moxy is expected to operate point-to-point flights from medium-sized cities. The carrier has indicated it will offer a product that will appeal to customers with more legroom and fewer add-on fees. By connecting previously unlinked city pairs with a new, efficient aircraft, Moxy has the potential to turn an impressive profit. Some locations Moxy anticipates operating from. The US market is dominated by four major carriers. American, Delta, United, and Southwest carry over 80% of the domestic market in the US. The minority 20% is made up of Alaska Airlines, Allegiant Air, Frontier Airlines, JetBlue, Hawaiian Airlines, and Spirit Airlines. Allegiant, Frontier, and Spirit Airlines operate as low-cost carriers. However, they are also known for their add-on fees and restrictive legroom. Alaska Airlines, JetBlue, and Hawaiian operate as more regionally focused airlines. JetBlue has a major presence in the Boston, New York, and Fort Lauderdale markets. Hawaiian Airlines operate exclusively from Hawaii. This leaves four options for most travelers between the coasts: American, Delta, United, and Southwest. Southwest does not have any transatlantic partners. For most passengers in the central United States, American, Delta, and United are the dominant players for flights to Europe or South America. Moxy could shake up the industry. By offering passengers in smaller, less-connected cities reasonably priced fares to destinations in Europe and South America, Moxy would tap into a market where they could capture a significant market share. We’re excited to see the launch of this airline. Do you want to fly Moxy? Let us know in the comments below! Very excited. Will fly Moxy from KFTW.